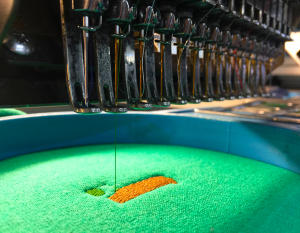 Getting the highest quality custom embroidered apparel at a fair or—even better—cheap price is an important goal for many individuals and companies. I want to help you achieve that goal. 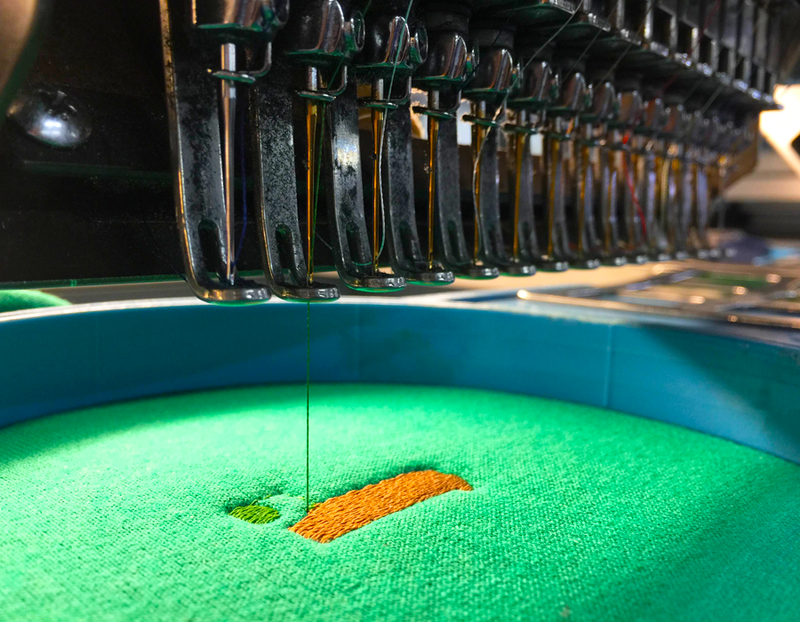 I have worked in the custom embroidered apparel industry for well over a decade (and much longer than that if you count working summers while in college and high school). As part of my job, I am constantly reviewing custom embroidery companies, custom embroidery equipment, and custom embroidery quality. To help you choose the best custom embroidery company for your custom apparel needs, I’ve compiled a list of our favorite custom embroidery companies. 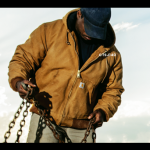 Creating custom embroidered apparel is a giant, highly competitive industry with thousands of businesses that include everything from tiny one-person mall outlets to huge publicly traded companies. The list below is my personal quick reference guide. Feel free to use it to help you sort through the bazillions of Google results that come up when you type “custom embroidery companies” in your web browser. Choose the one from the list below that best matches your custom embroidery needs and you will find the best custom embroidery company for you. 12 quality polo shirts with standard left chest embroidery will cost you $19 each. Shipping is FREE. Art Services: FREE easy online designer: Expert on-staff designers can create your logo or custom embroidery art design for FREE if you prefer. Late night and weekend orders must be placed via website only. Broken Arrow is THE best bet for getting high quality custom embroidered apparel at a great price without any surprise charges at checkout. The online designer has lots of clipart options and is easy to use. If you aren’t the creative type, a talented artist will create a design for you free of charge. How cool is that? Standard Turnaround Time: Delivered 20 Business Days After Order Placement. 12 quality polo shirts with standard left chest embroidery will cost you $20 each. Shipping is FREE. Website could use some updating. Late night and weekend orders must be placed via e-mail only. I would not pick this company if I wanted to create a complex logo using their designer. If you upload your own design it costs you an extra $35, but it’s really the only way to go with them. Standard Turnaround Time: Delivered 10 business days after order placement. 12 quality polo shirts with standard left chest embroidery will cost you $22 each ($18.00 per shirt plus a $25 minimum setup fee), PLUS SHIPPING. Catalog Selection: OK. They are one of the few online companies where you can still ship items to them and they will embroider them for you. Art Services: Minimum fee $25. It says all over the website you can upload your own art. I could not figure out where or how. They also say they have an online designer, but I couldn’t access it from two different browsers. Shipping Costs: YOU PAY SHIPPING. The only thing that Embroidery Your Way does is embroidery. Small orders will incur extra costs at checkout. You have to provide your own art. If you have items you bought already that you want embroidered, this is one of the few companies that will do embroider customer-provided items, so I rated them number 3. 12 quality polo shirts with standard left chest embroidery will cost you $22 each ($19 each plus a $35 run fee). YOU PAY SHIPPING. Late night and weekend orders must be placed via e-mail. The only thing that Thread Logic does is embroidery. Small orders will incur extra costs at checkout. You have to provide your own art. 12 quality polo shirts with standard left chest embroidery will cost you $26 each. Shipping is free on orders over $99. They do not provide free graphic artist services that can create your art from scratch. If you need to create artwork from scratch, the online designer’s clipart options are limited. Heads up logging on to this site as the site name and company name are slightly different. 12 quality polo shirts with standard left chest embroidery will cost you $26 each (more if they have to tweak your logo) PLUS YOU PAY AN ADDITIONAL $27.99 SHIPPING. Art Services: No online designer. You must upload your logo. It costs $24.99 (or more) if they need to make changes to your logo. Shipping Costs: YOU PAY SHIPPING AND HANDLING if your order is less than $299. Like a lot of online custom apparel companies, the exact pricing is hard to pin down. They do offer screen-printing and promotional products if you need multiple items for customization, but you are going to have to do some legwork to find out an exact price no matter what you are looking for. 12 quality polo shirts with standard left chest embroidery will cost you $23 each ($20 per shirt plus a $35 tape charge). Late night orders must be placed online. These guys have a huge catalog, with everything from flipflops to water bottles. Granted, that does not mean much if you are only looking for embroidered polos, but hey, it works if you want matching flipflops. Standard Turnaround Time: Delivered 14 business days after order placement. 12 quality polo shirts with standard left chest embroidery will cost you $20 each PLUS shipping. Art Services: They force you to register and then upload your art. This company forces you to register with them before you can do anything else, which makes me rate them lower. Website could use some work. Slow websites like this one drive me crazy. This site also needs to be better organized. 12 quality polo shirts with standard left chest embroidery will cost you $36 each. Shipping is FREE. They do not provide free graphic artists that can create your art from scratch. Late night orders must be placed via website only. The prices at Custom Ink are higher than most. Their online designer is easy to use but not worth the higher prices.